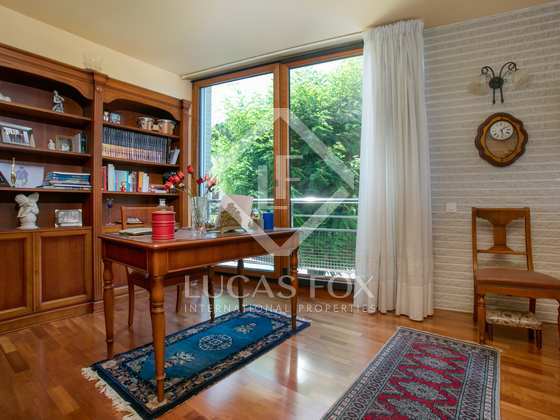 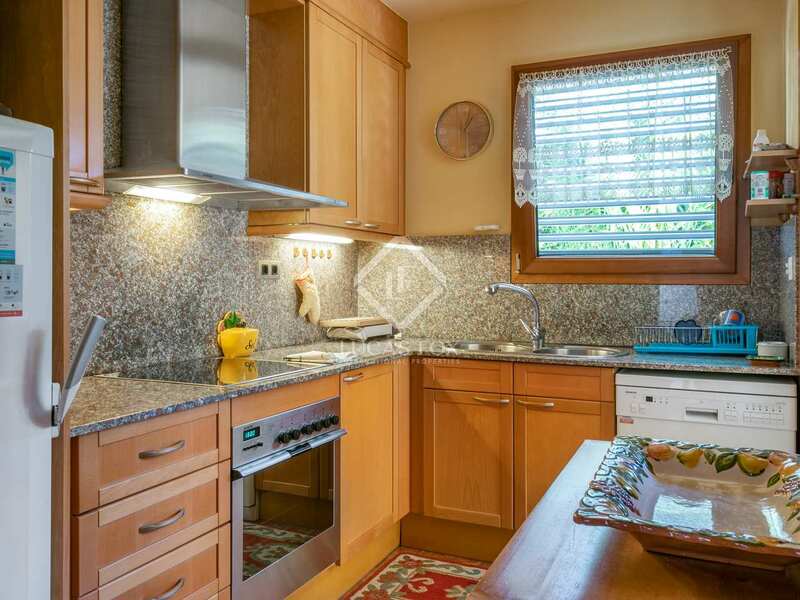 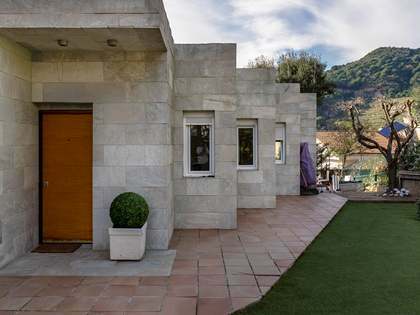 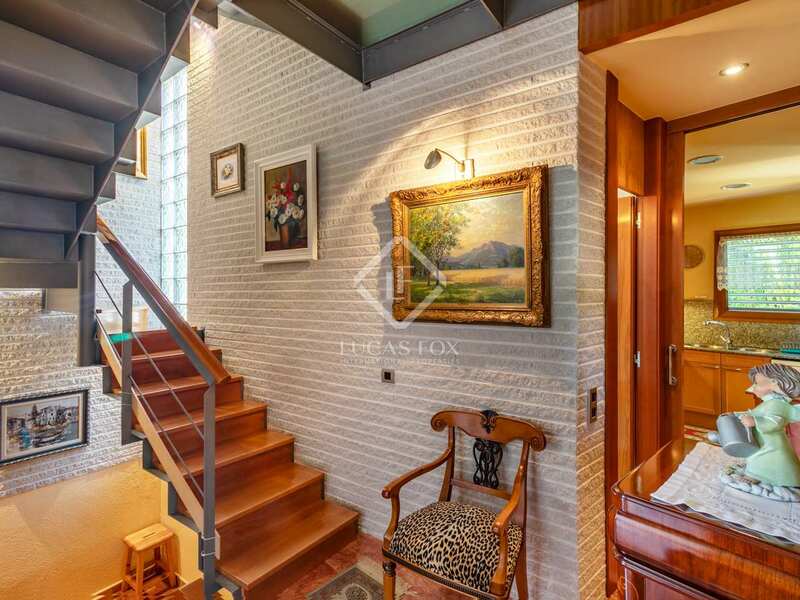 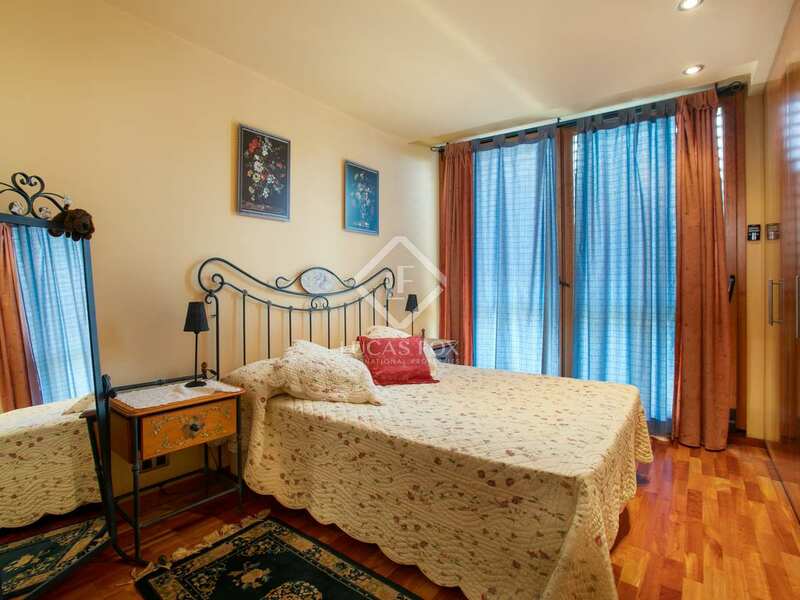 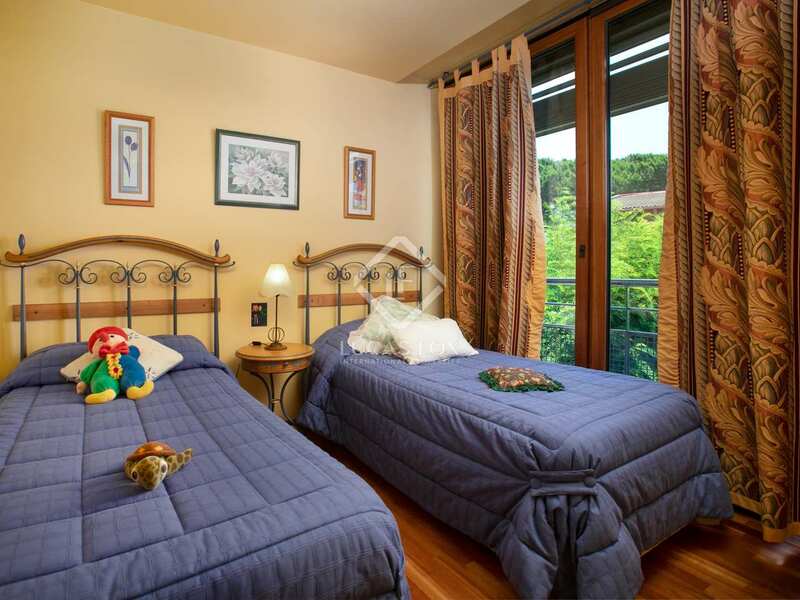 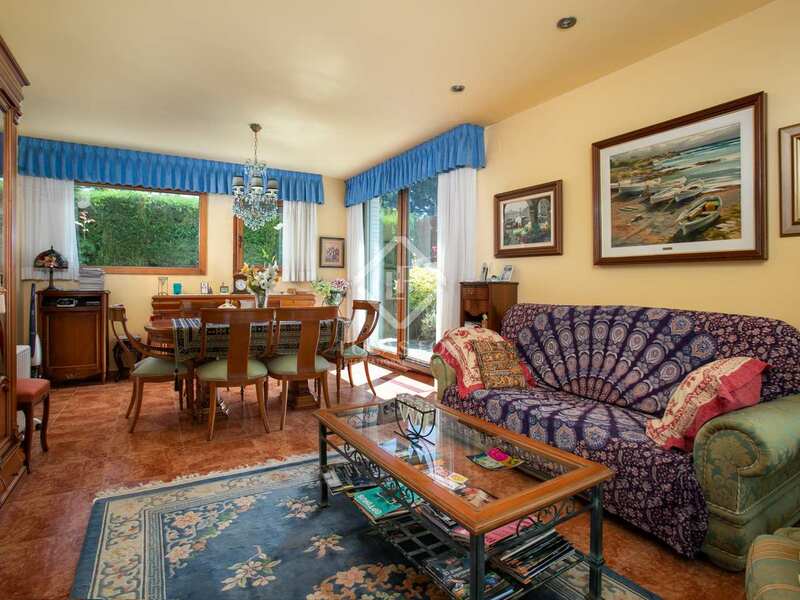 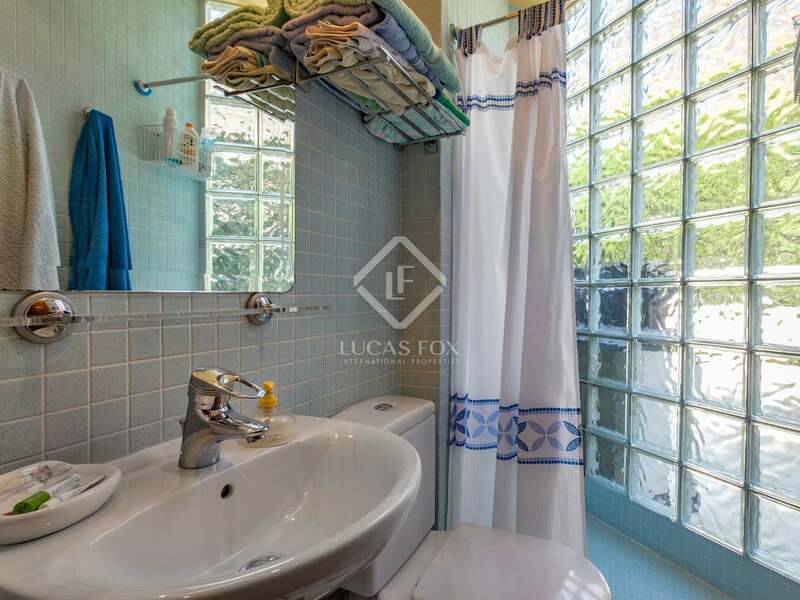 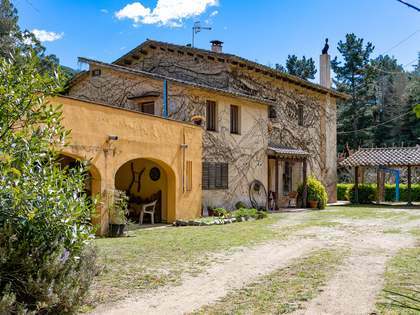 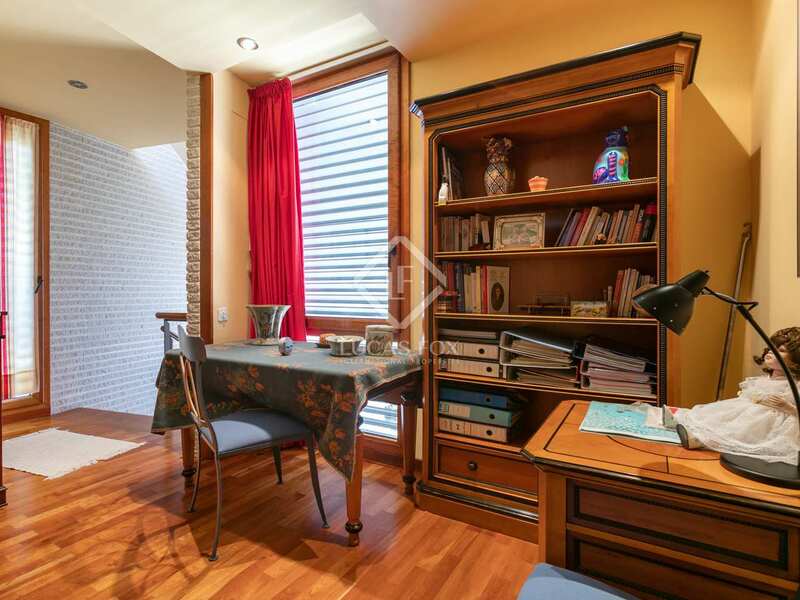 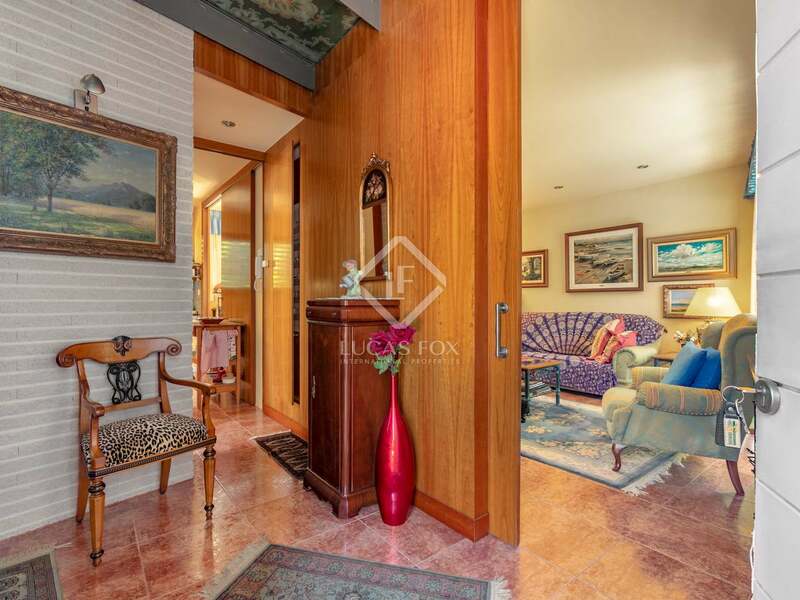 Cozy 3-bedroom family home for sale in Tiana on the Maresme coast. 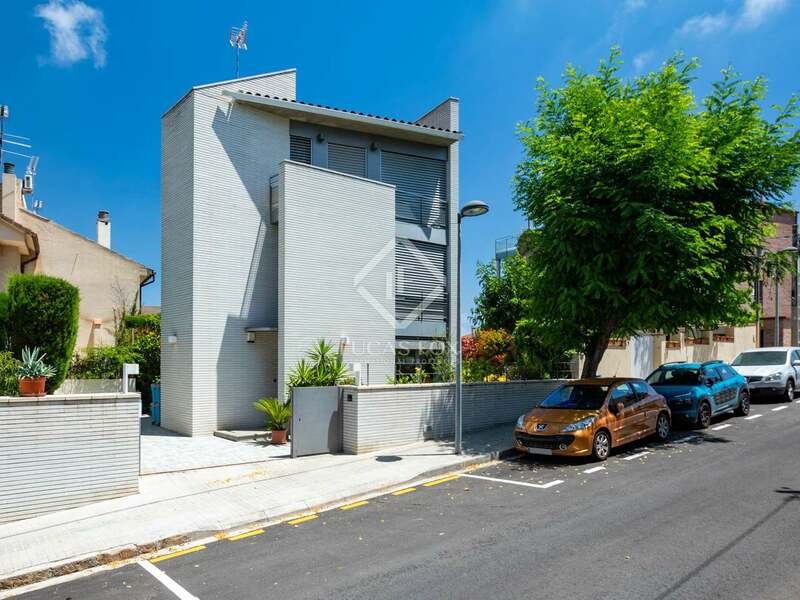 Unique property dating back to 1999, presented in excellent conditions and very well located walking distance to the town centre. 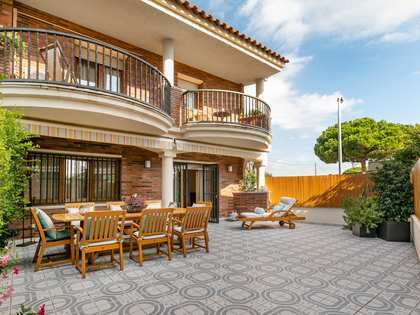 Distributed across 3 floors plus a basement, an entrance hall on the main floor leads to the spacious living-dining area with access to the terrace. 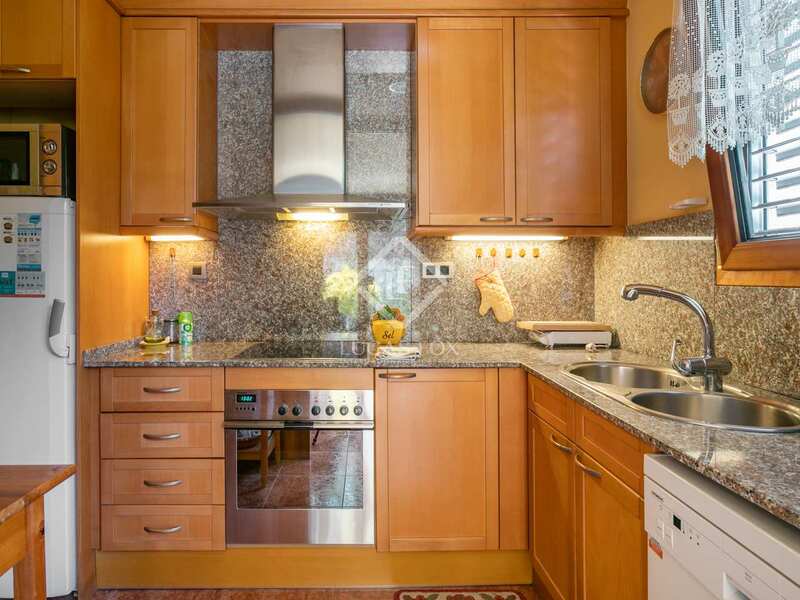 The open kitchen is practical and well equipped, a guest toilet and shower complete the main floor. 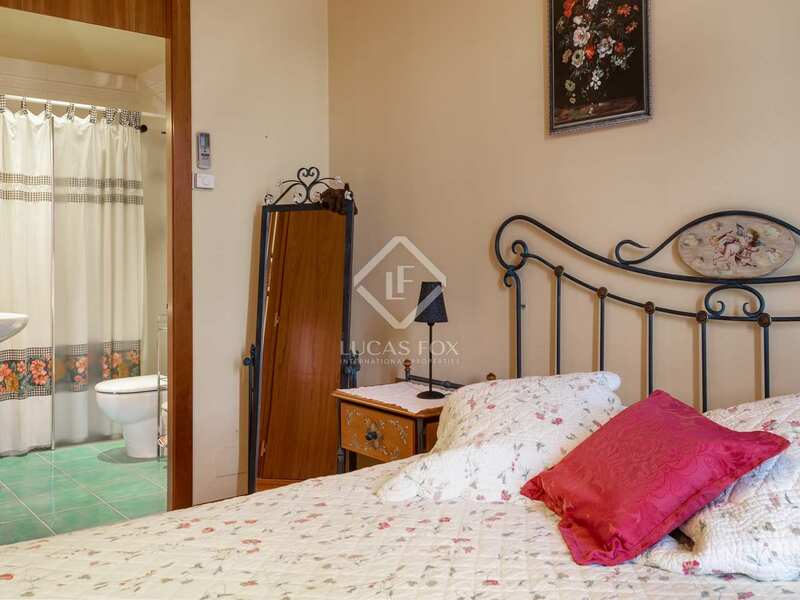 The first floor is comprised of an office, bedroom with en-suite bathroom including a bath tub and double sink, and built in wardrobes for maximum storage. 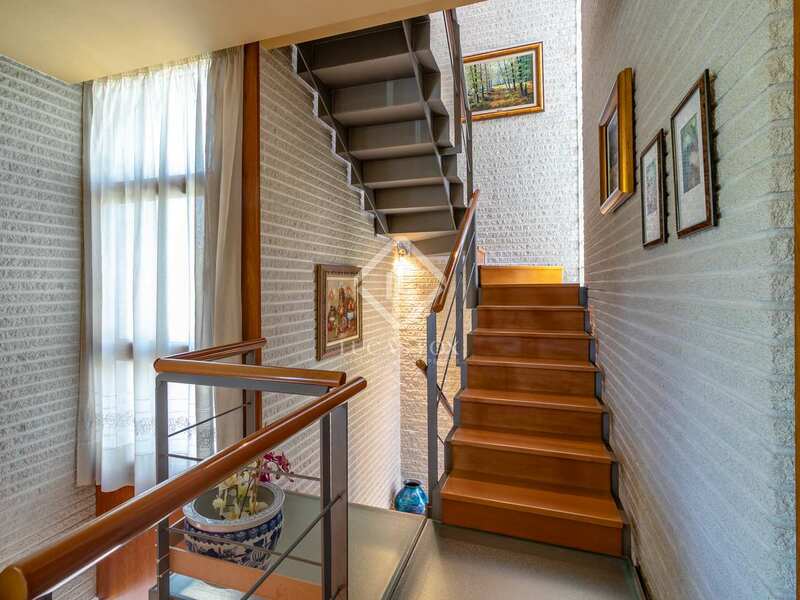 Heading up to the second floor a hall leads to 2 double bedrooms with en-suite bathrooms with showers, there is also a balcony. 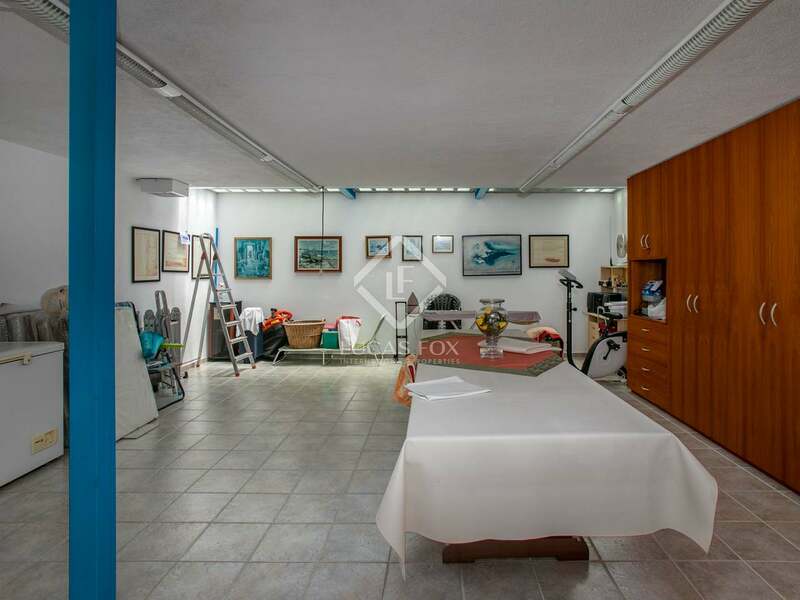 Finally, in the basement we find a large multipurpose room with a laundry area, built-in storage and a cellar. 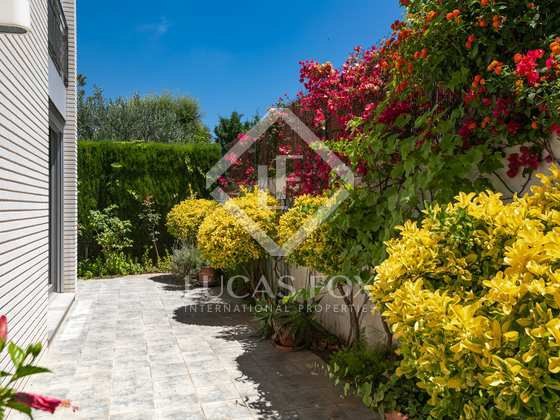 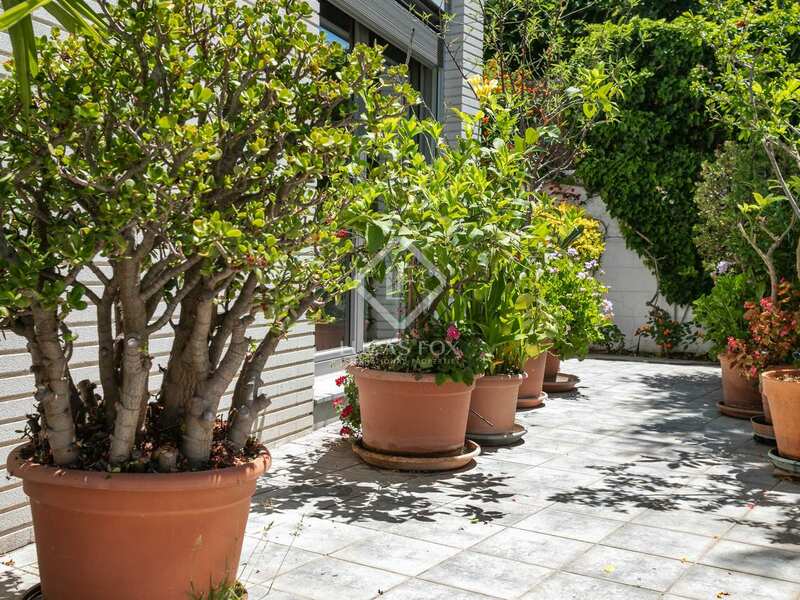 The property is surrounded by a low-maintenance garden with various plants and an automatic watering system. 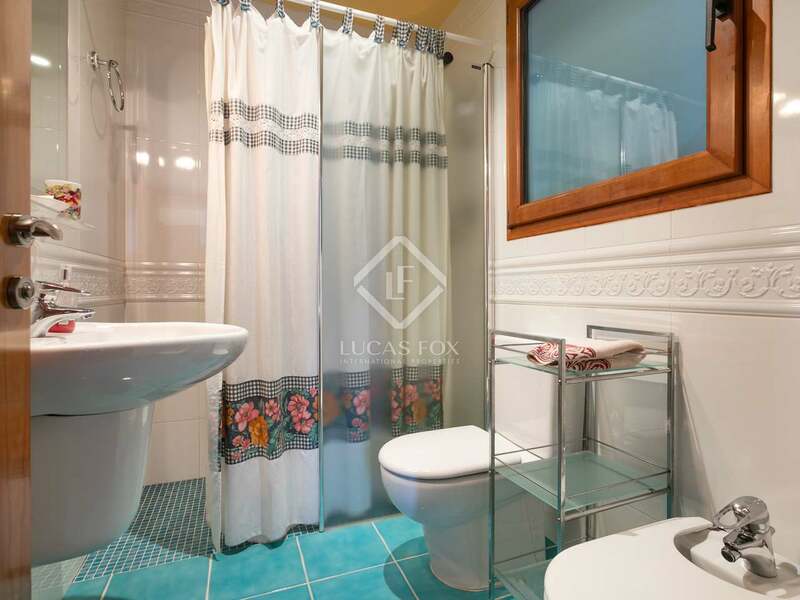 Further notable features include air conditioning and underfloor heating for your round comfort. 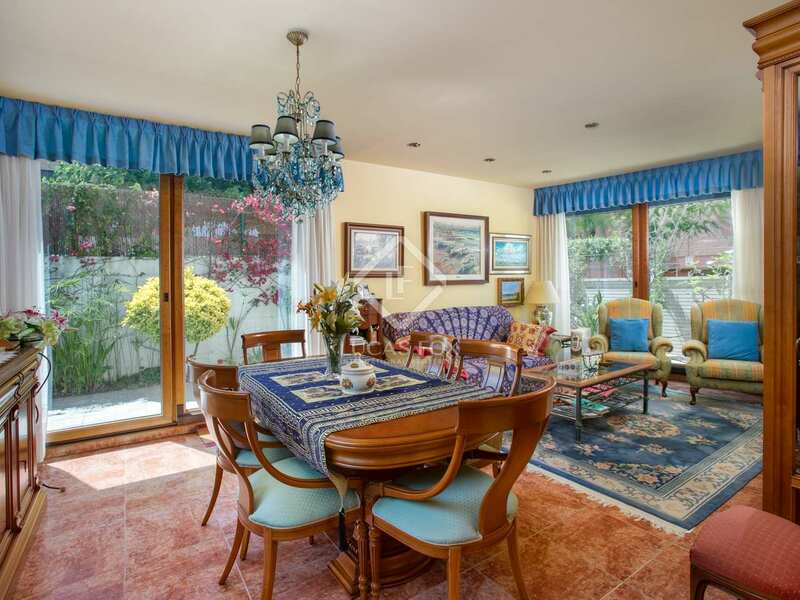 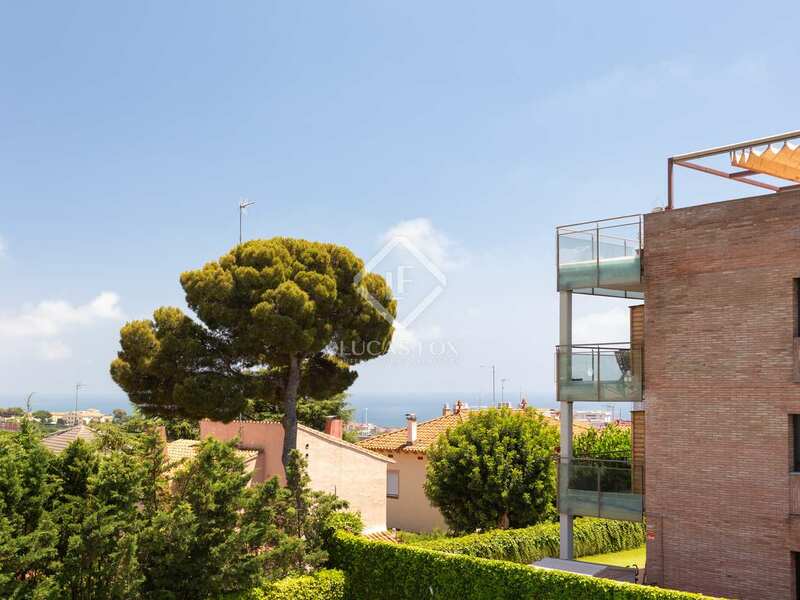 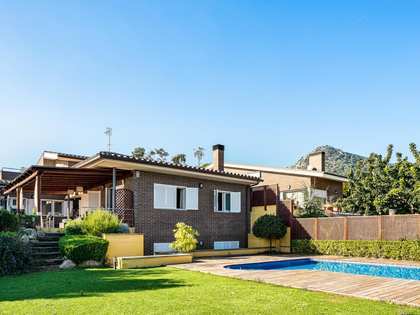 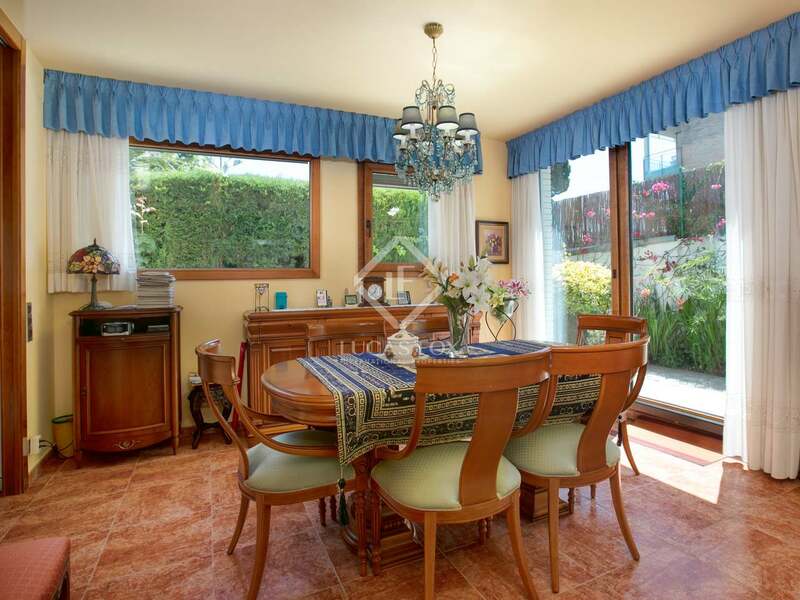 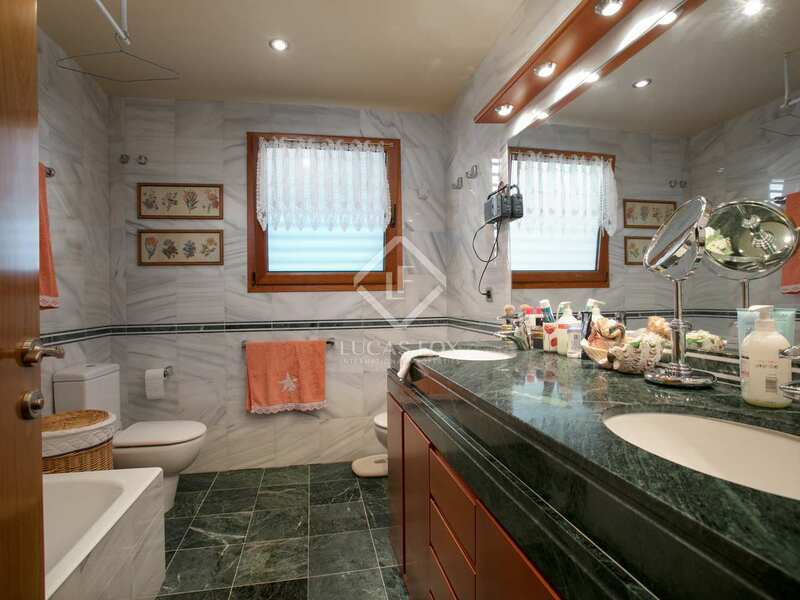 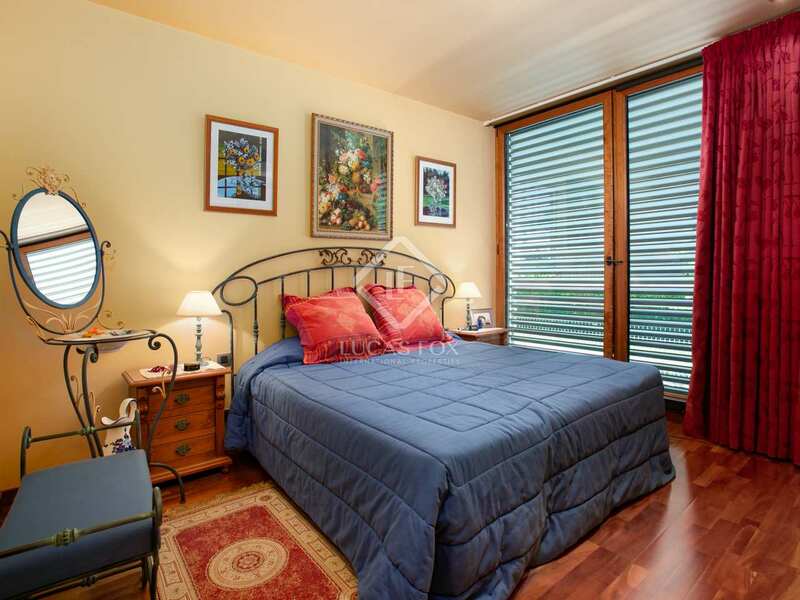 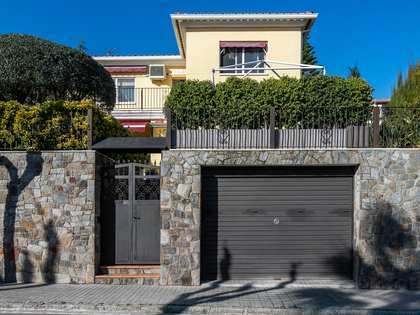 An ideal family home very well located on the Maresme coast. 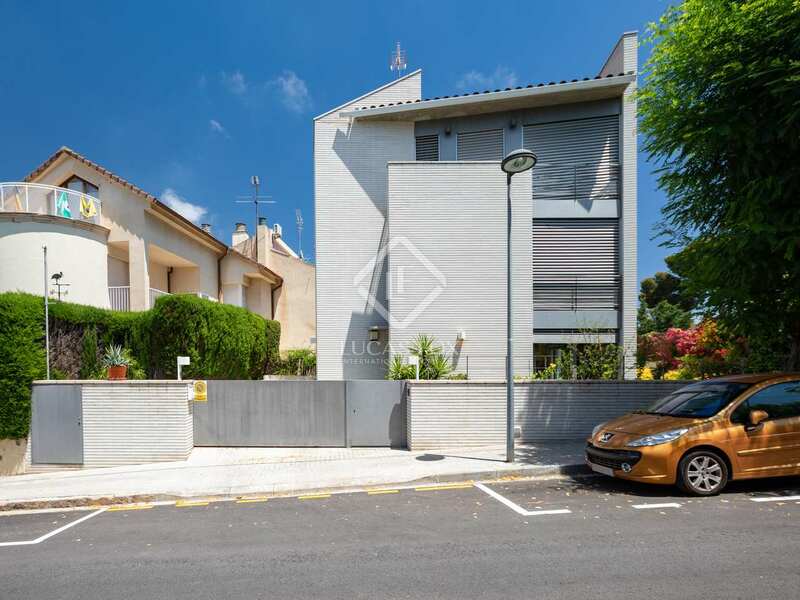 Property located in Tiana, walking distance from the town, close to services and shops as well as being a short distance from Montgat beach.